Over 5-7 days standby time and 5 hours continuous talk time. prominent push-to-talk button to support one-hand radio operation. profile and long battery life. as one of the wireless communication equipment, hightech enterprises. 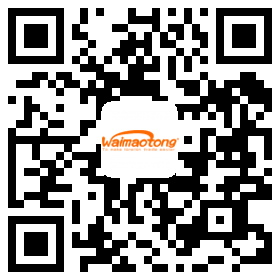 Company Name:QUANZHOU XINCHUANG ELECTRONICS CO., LTD.